Note: This will ONLY work on the newer E2 guns. 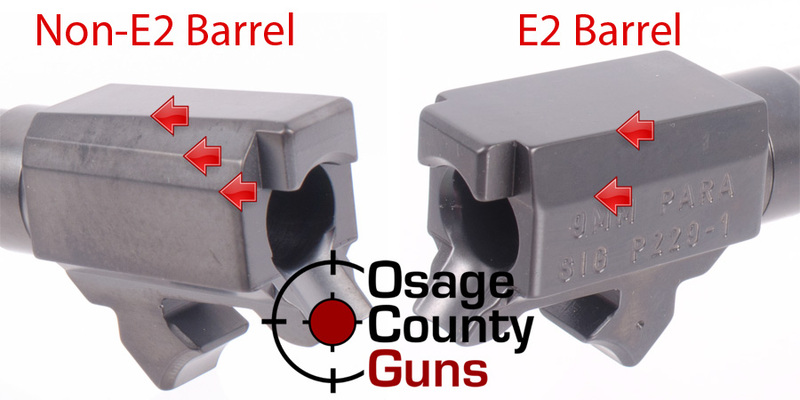 Please see the image below to determine if your gun is an E2 series or not. From time to time a barrel may require light fitting. We suggest using a qualified gunsmith if fitting is needed.